Quickly load and unload trucks, trailers and rail cars from groung level when no freight dock exists. Increase productivity while reducing material handling costs. Great for construction sites. 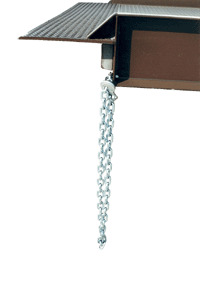 A manual two-speed hand crank for easy one person height adjustment offers a service range of 46" to 62". Available in 30 foot of straight ramp or 36 foot overall length; 30 foot of straight ramp and 6 foot level off. Model V-YR-HDRL - 42" High Handrails with 21" Midrail (welded)(NON-REMOVABLE) (Pic. 6) - Rails are $14.00/ft. Please call ZORIN @ (888) 378-6525 to order.